Everything needed for above ground applications stocked, the guttering is in various colours and different styles such as square style, half round and deep style. 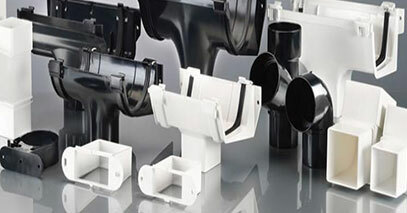 Clark Drain products stocked for various applications. 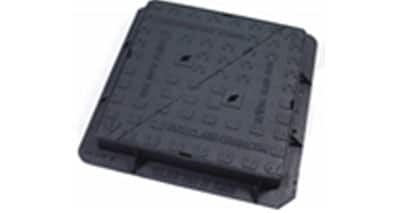 The manhole covers we keep in stock include recessed in 5t and 10t weight capacity and standard manhole covers in 5t, 10t, 17t and 25t weight capacity.